Multiple offer Situation, Please submit your highest and Best by Friday 02/15/19 5:00 pm. 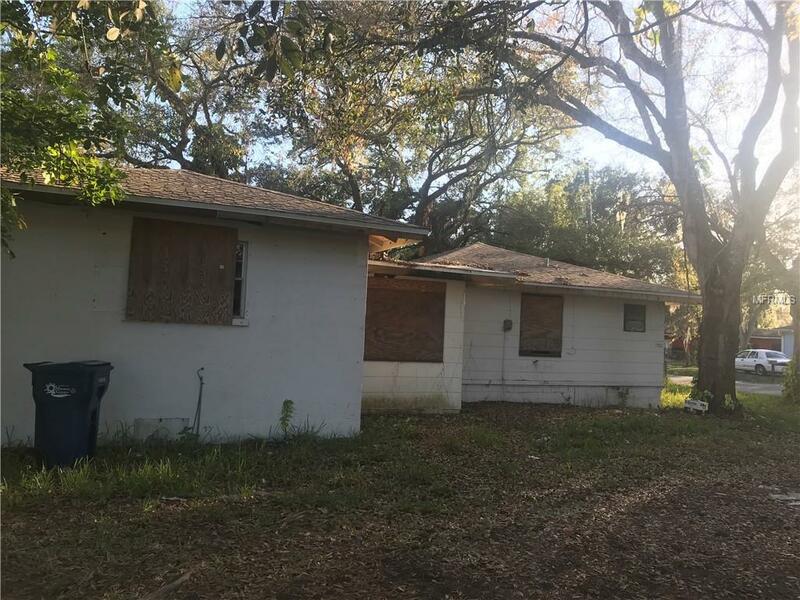 Investors Alert: Great Income Producing opportunity in Bradenton on Oversized Lot. Duplex with 2 Units. Fixer Upper. Unit 1 - 3/1 Bed/BathUnit 2- 1/1 Bed/ Bath ( Has a potential to be 3/1 Bed/Bath- Subject to permitting)Bring in All offers, Motivated seller. Hurry Up before its Gone! !